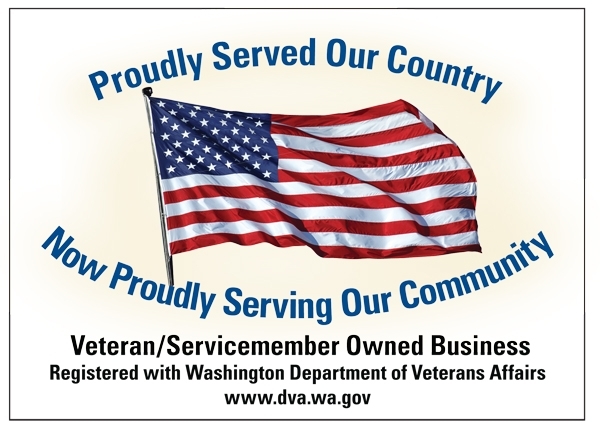 Kinsey Street Online Marketing is a Veteran-owned business. 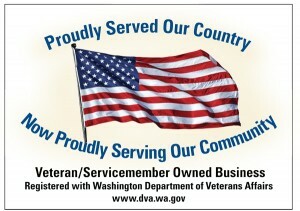 We are proud to have served our country and now we are serving you. We don’t always agree with the mission, but we always support the troops. If you are an organization that serves and supports the military and you need expert online marketing, you need to contact us today. We offer special discounts for nonprofits and for organizations that support military personnel and their families.